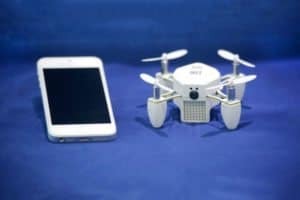 thought it would be interesting to review the top 10 tech products to see how they have prevailed since they completed their crowdfunding rounds. Sometimes big time failures, like the Kreyos Watch fiasco, capture more attention. 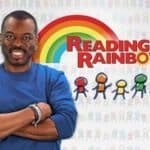 So what of the top ten on Kickstarter? Have they delivered? Have they not? 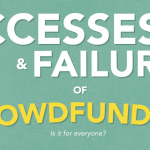 Did crowd-wisdom portend a mass market success? All good questions. 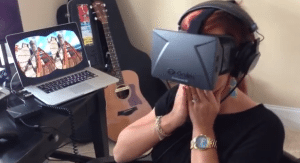 The Oculus Rift is one of the superstars of crowdfunding. Successfully funded in September of 2012, the “first” virtual reality headset for video games (and more) may usher in an entirely new ecosystem of video gaming. Facebook, always looking to spend money on cool new tech, swooped in and purchased Oculus for a mere $2 billion in March of 2014. 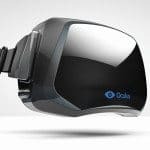 While the product is still not consumer ready just about everyone who games will have an Oculus (or something similar) soon. What is a pocket molecule sensor? It is a tiny spectrometer that gives you instant information about the chemical makeup of just about anything. This product is the creation of Consumer Physics, an Israeli startup that completed a very successful equity crowdfunding round on OurCrowd. SCIO won the last gadget standing competition at CES International this year generating more attention for the unique product. 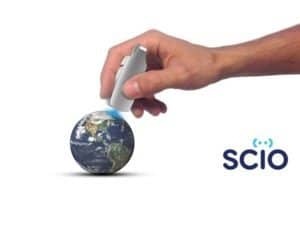 Have Kickstarter backers received their SCIOs? Not yet but it looks like they will be shipping soon. 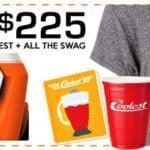 Then they will be in stores, and online, everywhere. One of the earlier 3D printer crowdfunding campaigns by Formlabs with its origins at MIT. This one closed eons ago – way back in October of 2012. Did backers receive their printers? Yes. Were they delayed? Yep. 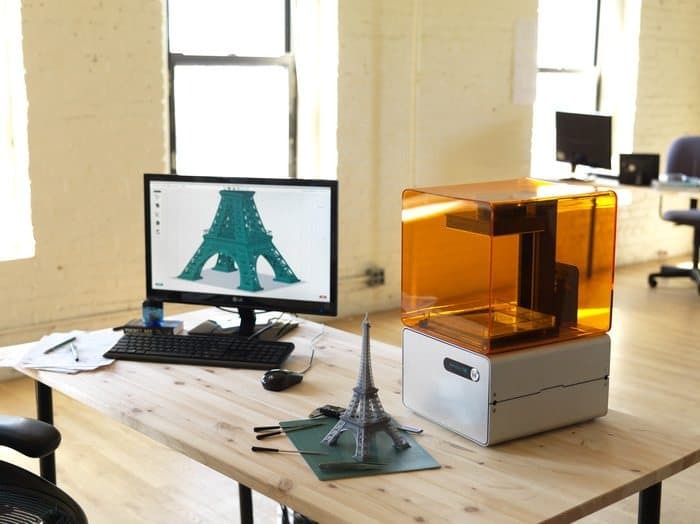 Is Formlabs still producing printers today? You betcha. Funded in March of 2014 this is another project that has been challenged with delays. 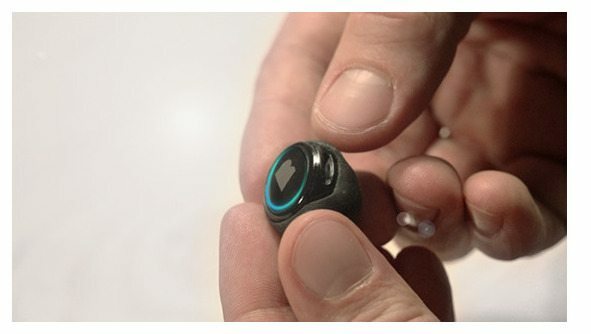 The team behind the Bragi Dash set out to create something that does not exist (others have attempted and failed). In ear headphones that also come equipped with some hot tech like performance tracking body sensors, enough storage for a thousand songs, plus works like a bluetooth headset. While there have been skeptics the professional team behind the product and frequent and detailed communication has kept backers in line. An update on the Kickstarter campaign page now shows that early backers can expect to receive their headphones soon – very encouraging for supporters. We cannot wait to try the final product. 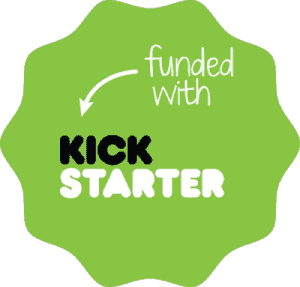 I have lost count of the many 3D printer crowdfunding campaigns. 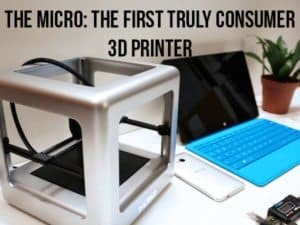 The Micro 3D successful raised $3.4 million on a $50,000 goal back in May of 2014. 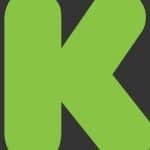 Early backers were supposed to start receiving their printers last fall but as happens with many crowdfunding campaigns product delays ensued. M3D posted an updated time frame and in the February update they stated they were now building around 400 printers a week. 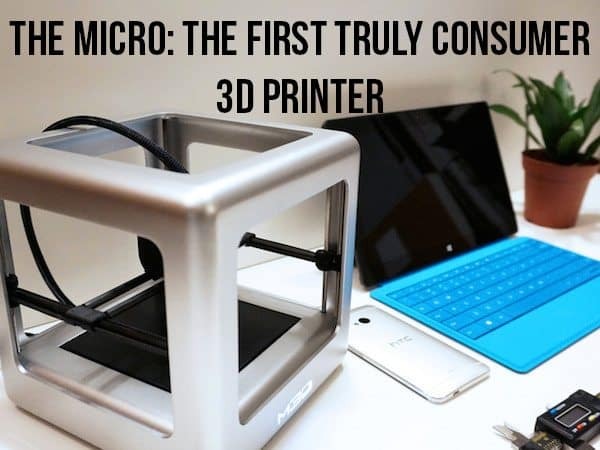 Someday soon every home will have a 3D printer – maybe the Micro will be the one. 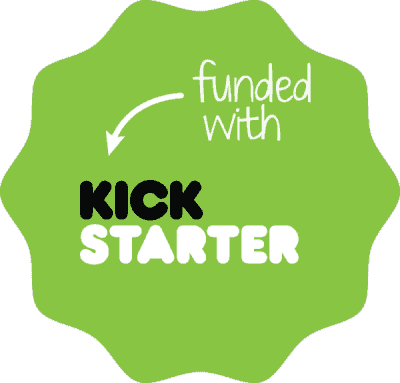 Zano just closed its very successful crowdfunding campaign on Kickstarter this past January. 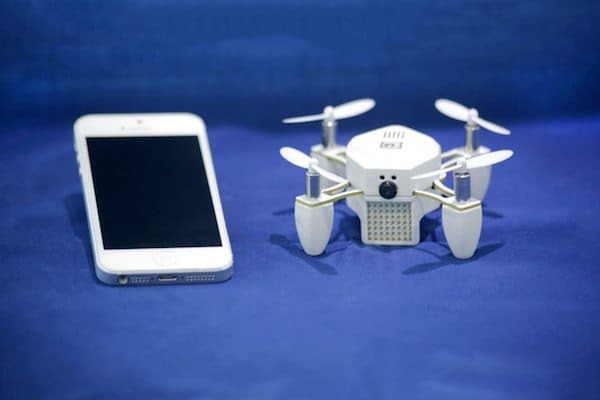 Super Early Bird backers signed up to receive the nano drone this coming June. Zano is the creation of the Torquing group based in the UK. With a history of developing Unmanned Aircraft Systems to Defence and Law Enforcement clients this one looks pretty good. Some days I start to wonder if I am the last person to not own a drone. 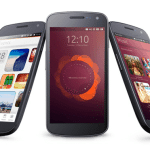 Zano looks like a good option with its small footprint and photo and HD video abilities – not to mention the price. Pono came out of nowhere fueled by the vision and passion of legendary rocker Neil Young. 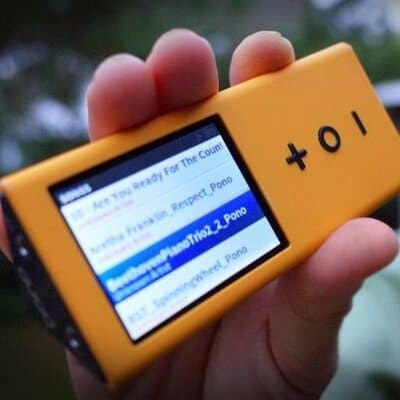 Asserting that most MP3 players today (or iPhones) produced musical sound that sucked, Pono simply killed its $800,000. Neil did an excellent job of marketing the concept by visiting his friends in the music industry and getting just about every living rock legend to give a product endorsement on video. The crowd was sold and they signed up in droves. Pono turned rewards success into a very successful equity crowdfunding campaign on Crowdfunder adding another few million to the bank account to produce the Pono. 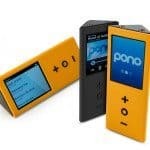 Pono recently started shipping the hardware to Kickstarter campaign backers. With the product out in the street the reviews started trickling in with a thud as some trashed the hardware and overall sound quality. Pono is still at it though, a recently released Firmware update may boost sound quality. Version 2.0 perhaps? Ouya held such promise early on in its life. The independent game console sought to address the shortcomings of existing popular platforms. Some people loved it. Some people hated it. But in the end the platform struggled. Kleiner Perkins kicked in $15 million to help fund the company. 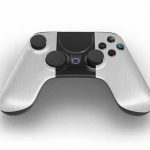 But by late last year there were rumblings that OUYA was up for sale. 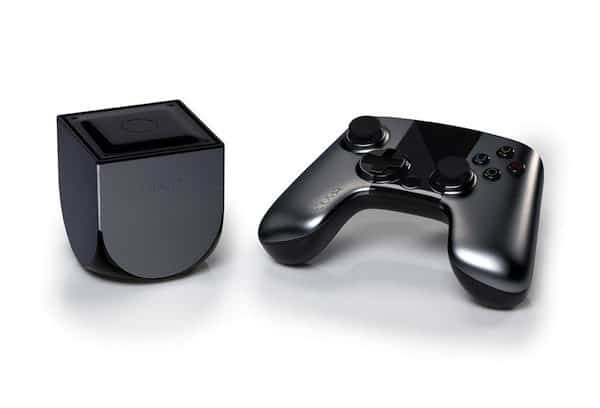 Finally Alibaba came to the rescue and invested $10 million with plans to integrate OUYA into its Tmall set top boxes. 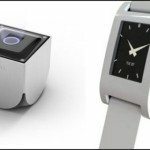 Pebble Watch or “e-Paper Watch for iPhone and Android” became the poster child for tech crowdfunding. Eric Migicovsky filtered down from somewhere in Ontario to present his concept for a smart watch. While the production and delivery encountered a few stumbles along the way, Pebble remains an unrequited success. Today the company has received venture funding to boost growth and earlier this month they announced having sold their one millionth watch. 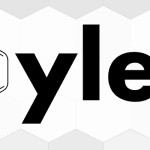 The only question remaining is how Pebble will hold up with the forthcoming Apple Watch onslaught. Pebble did not need the money but they clearly wanted to make a splash with their next big iteration of their wearable tech. 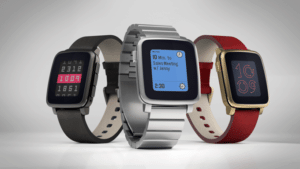 Pebble is the leading SmartWatch company today but with the release of the Apple Watch that may (or may not) change. 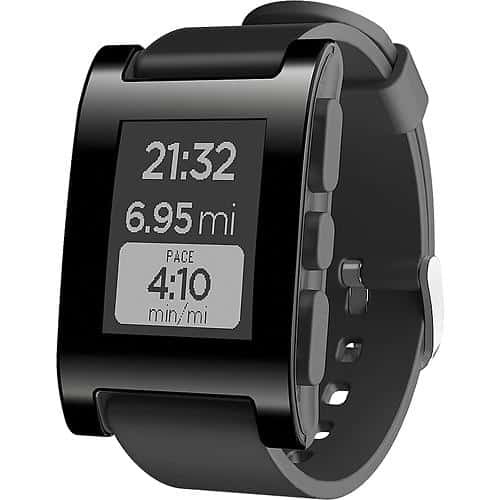 Kickstarter worked the first time for Pebble. It is definitely working the second time too. Now over $16 million with over 66,000 backers. 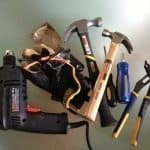 This entry was posted in Offerings and tagged kickstarter, ouya, pebble, pono, zanop. Bookmark the permalink.